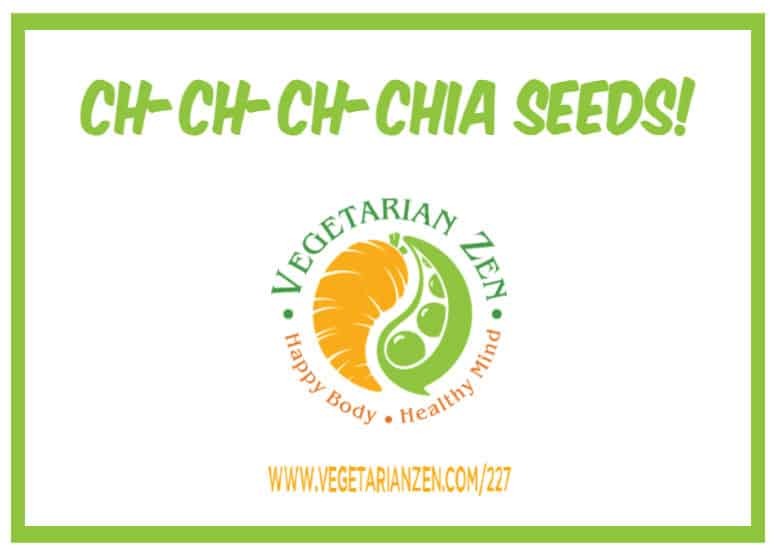 VZ 227: Ch-Ch-Ch- Chia Seeds! Chia Seeds…So Small Yet So Nutritious! 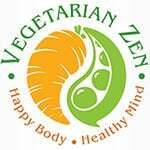 In this episode of the Vegetarian Zen podcast, we learn about the incredible versatility and nutritional value of chia seeds (proving once and for all that they should be eaten and not sprouted in goofy-looking terracotta pots). 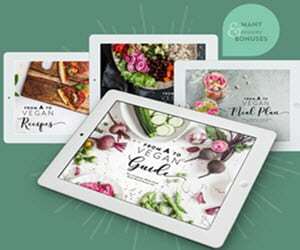 Question: Do you add chia seeds to your food on a regular basis? Previous Post: « VZ 226: To Cook or Not to Cook? 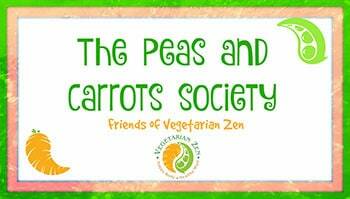 Hint: Some Vegetables Are More Nutritious Cooked! Chia seeds could be an egg replacer too. Oh, definitely, Rachael! They thicken up so nicely with a little water, don’t they? Thanks for sharing!